The home of Jefferson’s Bourbon is located in the heart of Bourbon Country, and just minutes from downtown Louisville, at the Kentucky Artisan Distillery in Crestwood, Kentucky. 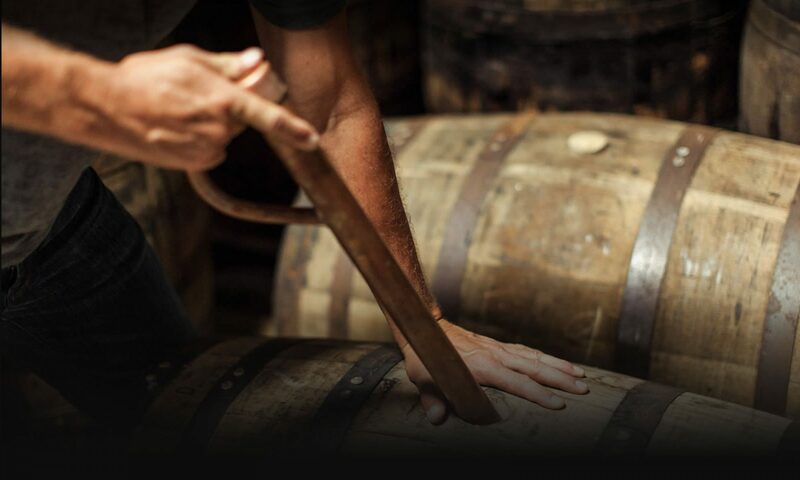 A visit to the KAD offers guests the opportunity to learn the fascinating story behind Jefferson’s Bourbon while touring a small craft distillery and seeing the process of bourbon and rye production from grain to bottle. We invite you to enjoy the experience as uncommon as the bourbon!